When teaching someone how to manage, it’s best for them to grasp the big picture of your process so they can start to apply those methods and practice them in the real world. The free Basic Management Process template is a simple PowerPoint document that you can customize and use to teach people your management techniques in a visually stimulating way. 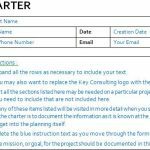 This template provides you with the easiest way to get your message across, without a lot of time-consuming meetings and shadowing that would otherwise hinder their ability to come up with new solutions on their own. You can try this free template by following the link at the bottom of this page. 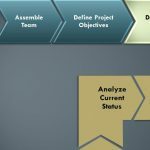 The template provides you with a few different pages that address how to come up with a plan and create the structure of projects. There are also a few pages that are blank, giving you the freedom to include your own information as well. 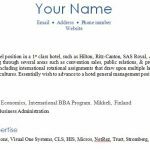 Start by changing the title intro to include your own information, you can change the title to whatever suits your needs. 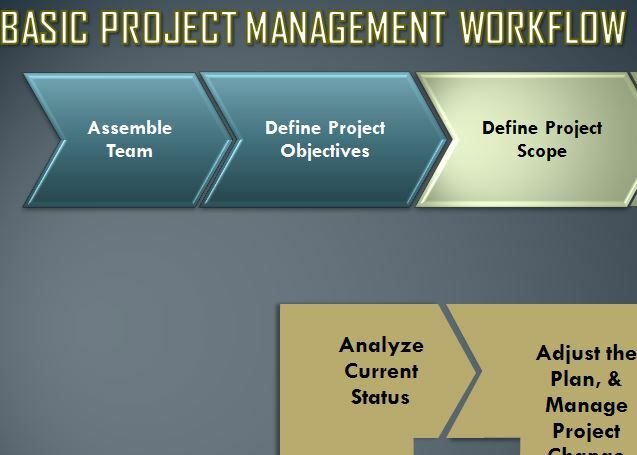 Moving down to the “Basic Project Management Workflow,” you can see a sample system that helps you organize your ideas for developing a project into a creative visual, which starts in one area and ends with your final plans. You can change any of the information in the graphs to make it your own. Simply click any text in the document to bring up the text box, then highlight the sentences and type in your new information to replace it. The next step will be to break down each part of your system in more depth in the following pages. Remember to change the titles accordingly. In the same manner, you will fill out the other graphs and pages for this template.